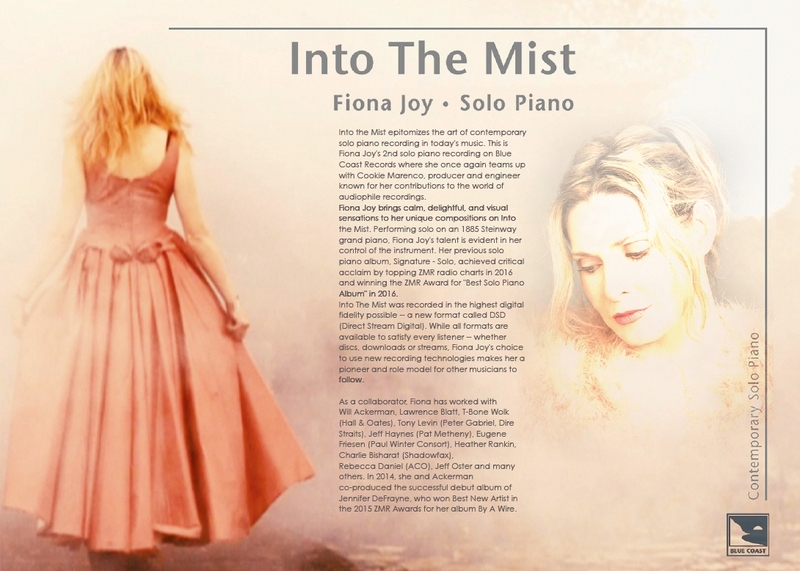 Into the Mist is now available on SACD (CD layer). 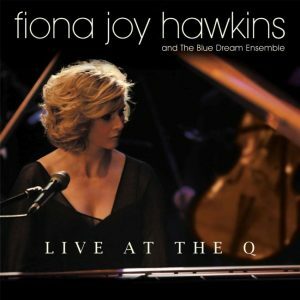 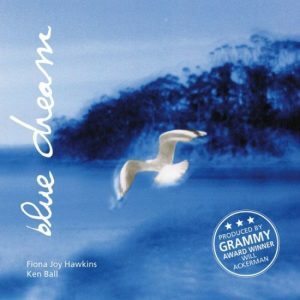 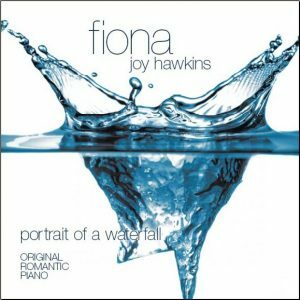 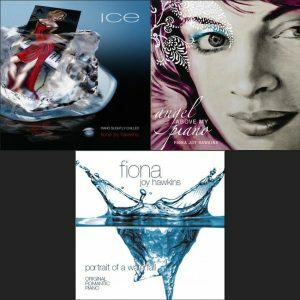 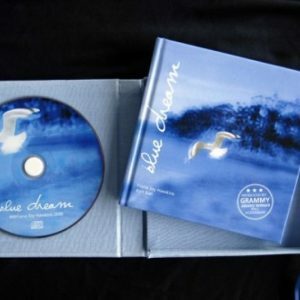 Solo piano that follows on from Signature Solo (winner of the Best Solo Piano Album at the international radio voted ZMR Awards. 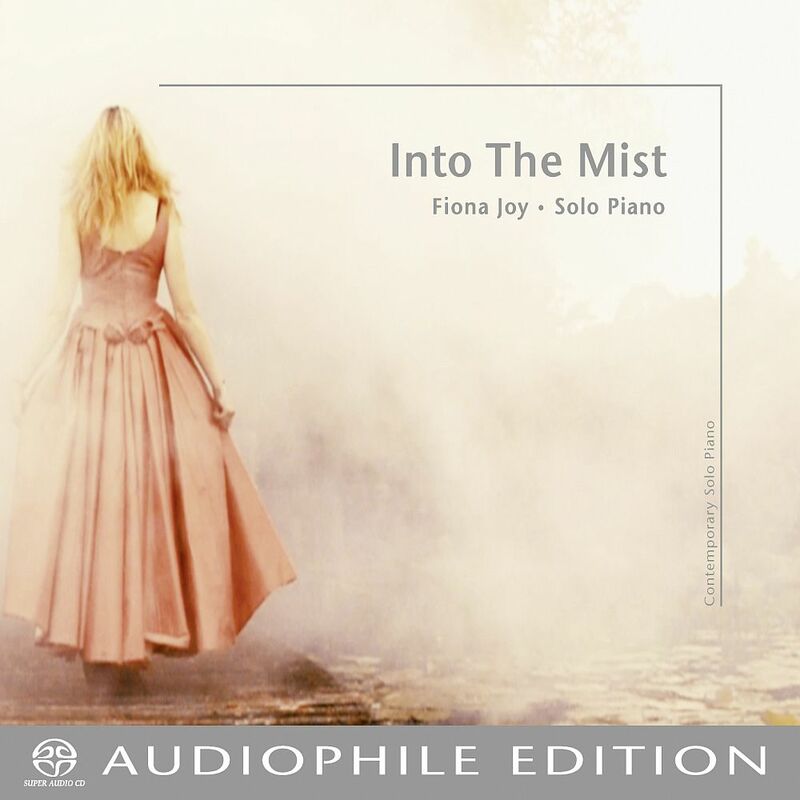 Into the Mist is a collection of Neo-classical/jazz/new-age songs produced by Cookie Marenco for Blue Coast Records (content partners with Sony for Hi-res music).